Here’s an interesting pair that I came across at the Pentax booth at PhotoPlus 2012. That’s the Pentax Q10 paired to the K-mount Pentax DA 560mm F5.6 ED lens via the Adapter Q. 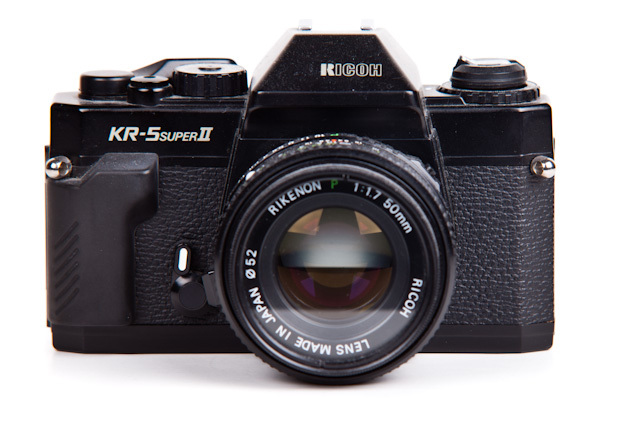 The odd combo results in a roughly 3080mm reach compared to a full frame camera, which is due to the small 1/2.3″ sensor found inside the Pentax Q10. Ricoh’s president was recently quoted saying that “Ricoh will offer characteristic compact cameras under its own label, while trying to bring the Pentax brand on par with Nikon Corp. and Canon Inc. in interchangeable-lens cameras.” While we have no specs or details on what the camera will be like, the source article notes that it would not necessarily be an expansion of the recently-announced Pentax Q system, but rather a more prosumer offering with a larger image sensor. 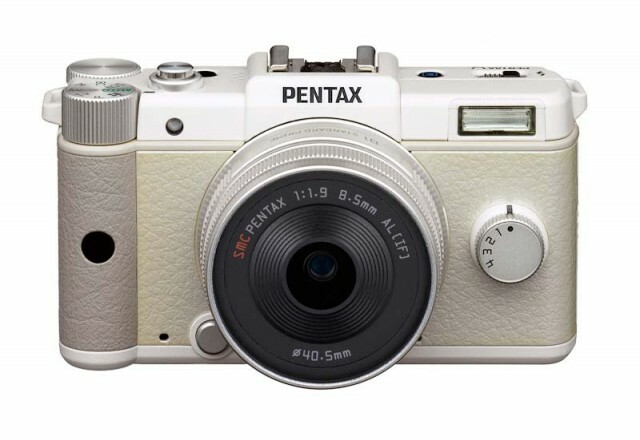 Of course, the Pentax reference comes from recent news that Ricoh is acquiring the company, effective October 1.